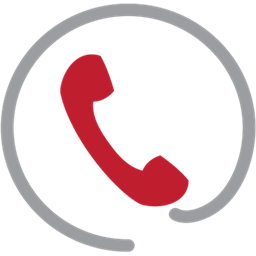 It is reassuring to know you can count on Appliance Repair Ajax and we have proven that our infrastructure is rigid, our technicians experienced and our capacities great. It’s certainly reassuring depending on good professional services since appliances play such an important role to everyone’s life today. Whether to families or businesses, appliances can provide clean, healthy food, clean, sanitized clothes and spotless homes. 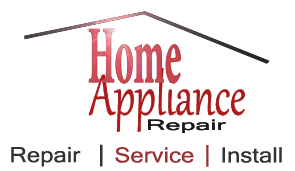 At bottom line, both commercial and home appliance repair is not simply avoidable; it is recommended, perhaps required. It is mainly the best way to ensure that the food won’t spoil, the dishwasher won’t leak and you won’t be spending more on water and energy. Ontario has two faces. One represents its natural side with glorious preserved parks and natural lands and the other is highly technological. In fact, many technological and scientific miracles were born in this province and Ajax manages to combine both these faces into the same city. It is full of stores and businesses but it is mostly famous for its trails and natural beauties. The appliance repair service of our company is ideal for this city with the many restaurants and great residential neighborhoods. Servicing all appliances is our specialty and Appliance Repair Ajax has invested a lot in its foundations and workforce. We make sure each appliance service technician is perfectly familiar with all types of appliances, well trained and equipped. From stoves and washers to fridge and dryer repair, we are eligible, prepared and competent to detect the problem and fix it fast. We perfectly know that the quality of our commercial or home appliances repair would determine your life or work and for this reason we are devoted, punctual and accurate.